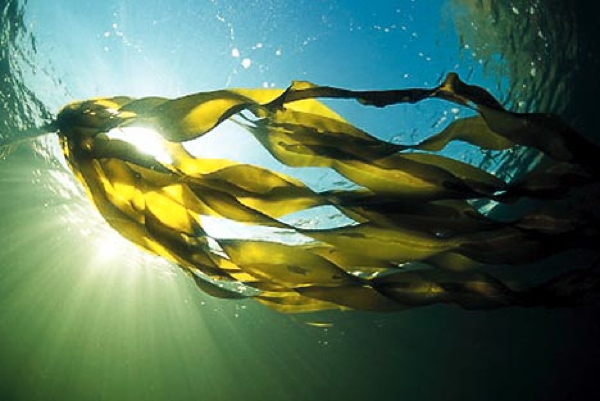 A special process found in seaweed could be the key to helping scientists in developing new anti-malaria drugs. Researchers discovered the class of seaweed defence compounds, known as bromophycolides, by studying 800 species of seaweed off Fiji Island. Seaweed sends off a natural chemical response to ward off fungi that would otherwise colonize an injured plant, and was "particularly adept at fighting off microbial infections." The study was presented at an international science conference in Washington. Malaria is caused by the parasite Plasmodium falciparum and kills more than a million people worldwide each year. New drugs are needed to fight the parasite, which is developing resistance to popular pharmaceuticals.